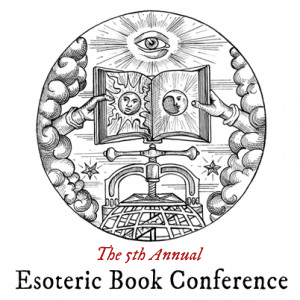 I’ll be speaking at the Esoteric Book Conference in Seattle this coming September (September 15 at 11:30 a.m.) as part of the second edition release of Isis Magic. This is the hermetic event par excellence for all those who revere the works of Thoth, that is, BOOKS. By day, it’s books and lectures; by night, performance art. The Book Fair and Art Show portion of the conference is free and open to the public and yes, of course, we will have copies of Isis Magic available. Yes, this Great Egyptian Goddess is many other things, too—wisdom, power, compassion, Divine Mystery. Yet for me, all these are magic, and specifically sacred magic. When we speak casually of magic today—for instance, when we say that the Yuletide season or the springtime is a magical time of year—we mean that it is out of the ordinary, special. Our senses are heightened. Lights seem brighter. Scents are more pungent and evoke memories and images. Music is more clear, beautiful, and meaningful. The numinous seems to be with us in the faces of the people we meet, in the very earth itself. When we speak of magic in this way, we are using the word correctly for this is precisely the magical state of mind. By helping us focus our attention and awaken our souls, magic heightens our senses and we perceive in a more-than-ordinary way. 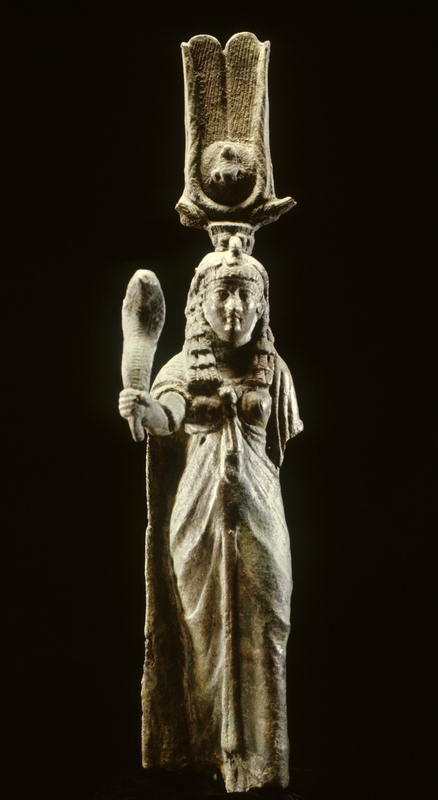 The ancient Egyptians were the first to understand Isis as Goddess of Magic. They called Her Nebet Heka, Lady of Magic. To them, She was the Great Enchantress, the One Whose Words Come to Pass Without Fail. Egyptologists translate the Egyptian word heka (also hike or hika) as “magic.” It is a very flexible word. It can mean the force magic, an act of magic, magic words, magical formulae, a magician, or the God, Magic. As a God, Heka is said to be the first-made thing and it is because of Magic that all the Deities live. 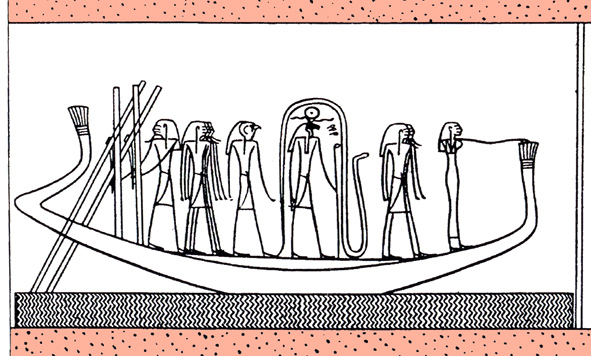 The ancient Egyptians conceived of magic as a living force, a primordial power, the energy of the universe. They believed it to be the essential energy that infuses and underlies all things, spiritual and physical. Magic connects everything and allows the levels of Being to interpenetrate and affect each other. Magic is required to ascend to the realm of the Deities, every ancient Egyptian’s post mortum goal. By harmonizing with the thread of magic that is woven in all things, human beings can commune with the Deities, grow, have effect in the world, and be spiritually renewed. 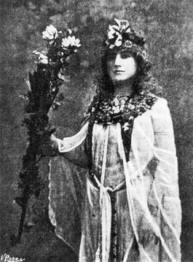 As Lady of Magic, Isis is the patroness, embodiment, and most-potent wielder of this sacred and living power. By Her magic, Isis not only turns the stars in the heavens, but heals us, protects us, and can lift us up in spiritual communion with Her. 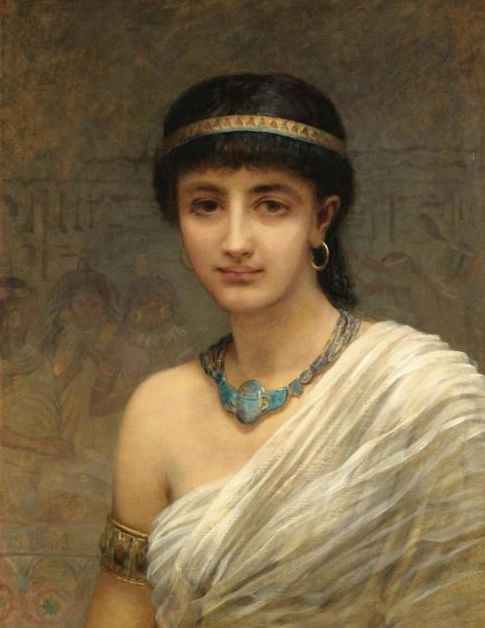 As Isis’s worship spread from Her native Egypt to Greece, Rome, and beyond, Her identity as Lady of Magic followed. This identification was so constant that when Plotinus, the Greek founder of Neoplatonism, agreed to a magical evocation of his guardian spirit, the Egyptian priest who conducted the ceremony declared that it could only take place in the Temple of Isis because Her temple was the only pure place appropriate for the working of high magic in all of Rome. Plotinus would have known this magical approach to the spiritual as theurgy or Divine Work. Like the path of the monk, the mystic, the shaman, the priestess or priest, theurgy is a way to approach the Divine. The method of theurgy is ritual; theurgy is ritual magic for spiritual purposes. One of its greatest proponents, the fourth-century ce Neoplatonist Iamblichus, insisted that theurgy works not simply because of the mechanism of the ritual, but because of the foundation of Divine Love which supports the process. In other words, the Deities respond to our invocations because They love us. Apuleius of Madaura, a second-century CE initiate of a variety of the Mysteries of his time, would probably have agreed. He not only defined magic as “a religious tradition dealing with things divine” and “an art acceptable to the immortal gods,” but is also the author of an ancient novel which is our only surviving first-person account of an initiation into any of the ancient Pagan Mysteries—specifically, the Mysteries of Isis. Its final chapter is a deep expression of the author’s love for Isis and his understanding of Her reciprocal love for him. Those of us who are attracted to Isis today can be heirs to this powerful spiritual tradition. By opening ourselves to Isis through the prayers, meditations, and rituals of sacred magic, we experience the sacred. We grow. We discover who we really are. We become wiser and more compassionate. We learn how to live more authentically, in greater harmony with our true selves and the Divine reality of the Goddess. The ancient worshippers of Isis found the creative and renewing power of magic to be both natural and, in the hands of their loving Goddess, a great boon to humanity. They understood magic to be inseparable from a relationship with Isis, the Goddess of Magic and a sacred magician Herself. Like them, we can have the same understanding. 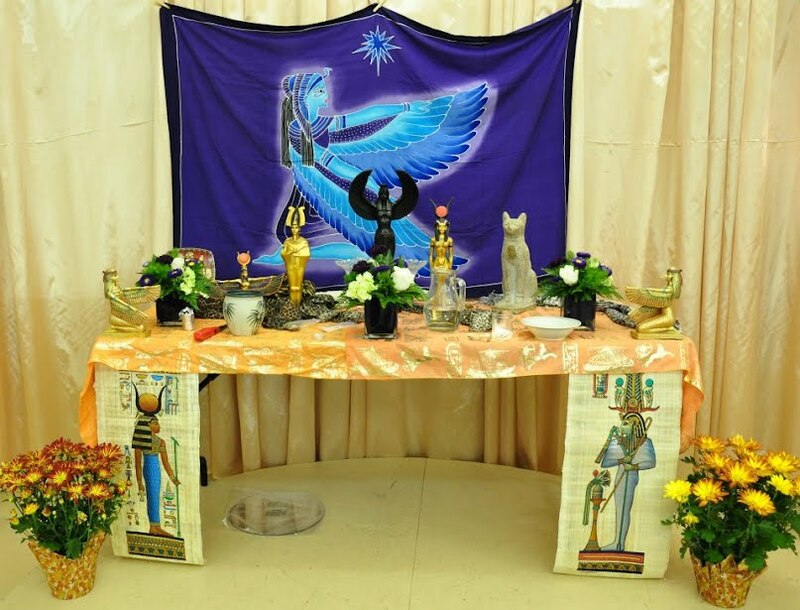 From the compassionate magic of healing to the ecstasy of the theurgic union that renews the spirit and deepens the soul, we can know all these things as part of the sacred magic that is, and always has been, Isis. I was just thinking that, due to her similarity to Lady Quan Yin/K(w)annon and due to the fact that during Hellenistic and Roman her (Isis’) mystery cult also serves a little as channel for the distribution of sophistic, platonic, neoplatonic and stoical teachings (Merkelbach 2001), I could imagine that Isis and her mystery cult could have been also a channel for Buddhism to distribute in Europe etc. Isis as bodhisattva? Well, after all, Herakles became one too, more or less (Vajrapani).